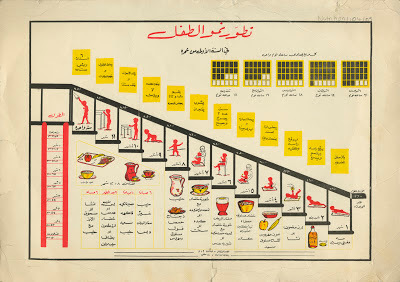 Last week we featured some posters from our Nutrition collection. 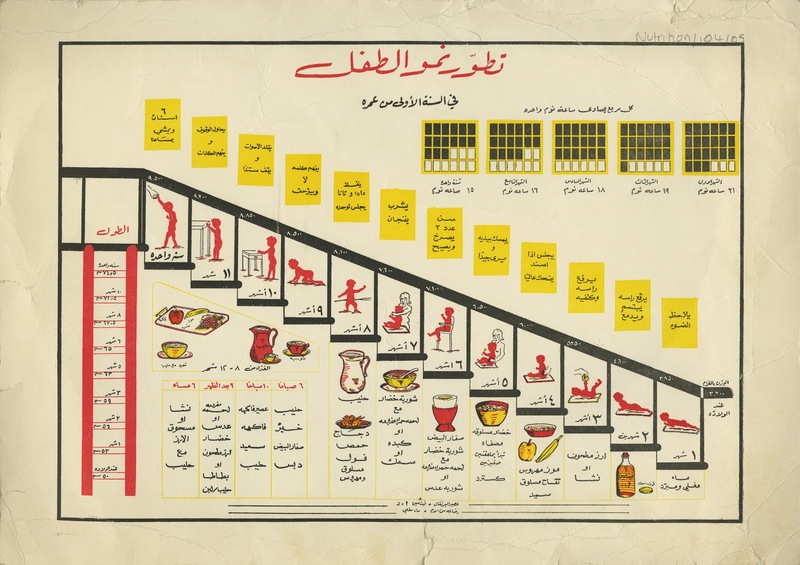 We now have a full translation and explanation of the Jordanian poster, thanks to Hannah Becker. Holds hands and sees well.